If you are having trouble on your Mac device with your microphone on Facebook, you will find a guide on here to fix this problem. 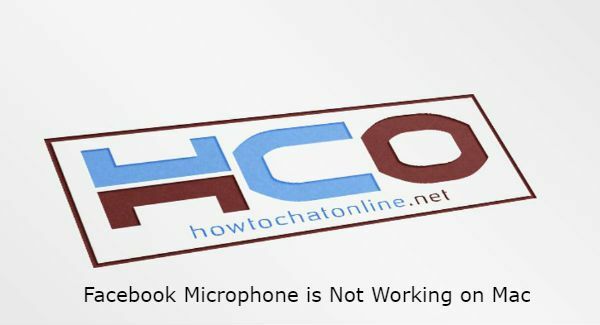 Facebook microphone is not working problem on Mac is one of the most known problems. However this problem is not generally related with Facebook or your microphone. We recommend you to test your microphone first though. This will help you to understand things easier. You are not going to spend your time to fix the problem on your device. If your microphone is not working at other programs or softwares or chat applications, we recommend you to contact to Apple Support. Facebook Microphone is Not Working on Mac, How to Fix it? We recommend you to start to steps with download Chrome on your Mac. After you download the Google Chrome, go to Facebook and login. 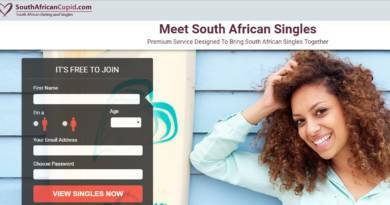 Go to Facebook chats and invite your friend to the voice call. Chrome will ask you to allow microphone. Click on Allow button to talk your friend with microphone. Now you will able to talk to your friend with your microphone. Please click on Apple icon to open the menu of your OS. You will see the “system preferences” option on the menu, click on that. A new window will appear on your device. Search for sound and click on it. You will see the “Internal Microphone” option on the new window. Click on it. Adjust input level and also output volume. That is all you can do for fix your microphone. If input volume doesn’t change while you are talking, it means you are having trouble with your device. Click on green “Secure” text on the address bar. You will see “Site Settings” option there. Search for “Microphone” on the settings page. Change this option to “Allow” if it is “Ask” or “Blocked”. This is how you can allow microphone on your Mac devices on Facebook through site settings. You can also follow the similar steps on Safari browser too. Many other browser are also providing similar solutions for their users. Changing site settings on your browser can be the key for you.